I am a real Bread baker with a passion for producing old school Artisan bread. This is a new venture and adventure. I work from my home for now and only time will tell where this journey will take me. 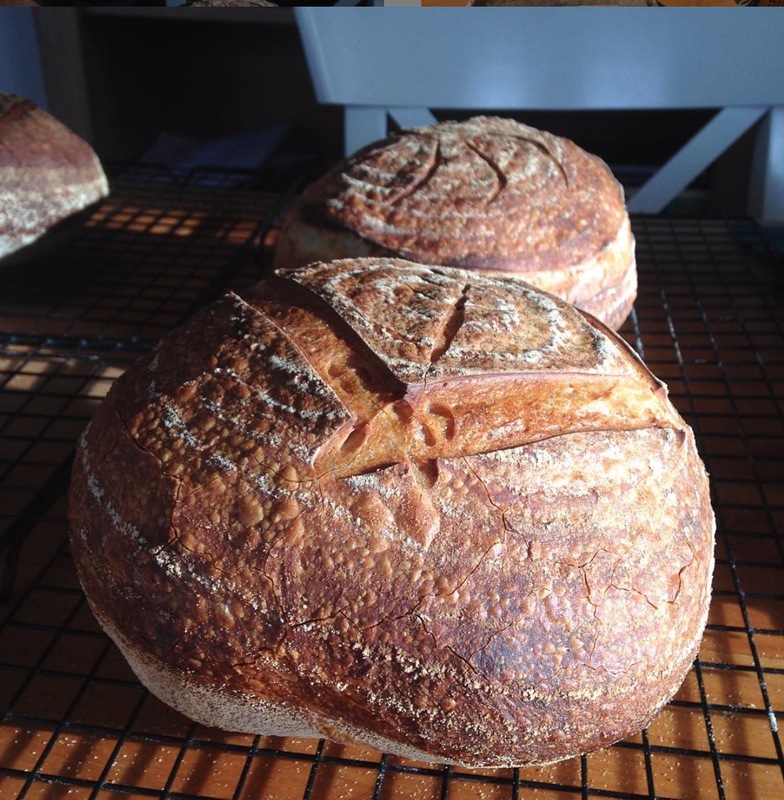 I have attended and continue to attend courses in Sourdough baking with The Firehouse Bakery and Riot Rye Bread school. I use only the finest organic ingredients and have a range of naturally levained Sourdough. I am constantly looking to learn more about this wonderful craft. Every loaf I mix, prove, shape and bake is different to the one before. I am hoping to spread the word about Real Bread here in Killarney. You can buy his breads directly from Cormac and he is also hoping to supply local restaurants and hotels soon.